Put the Lemsip away, Vance Joy has the perfect song to banish those winter chills! The uplifting melody and lyrics of ‘Saturday Sun’ are just what we need to chase the winter blues away. 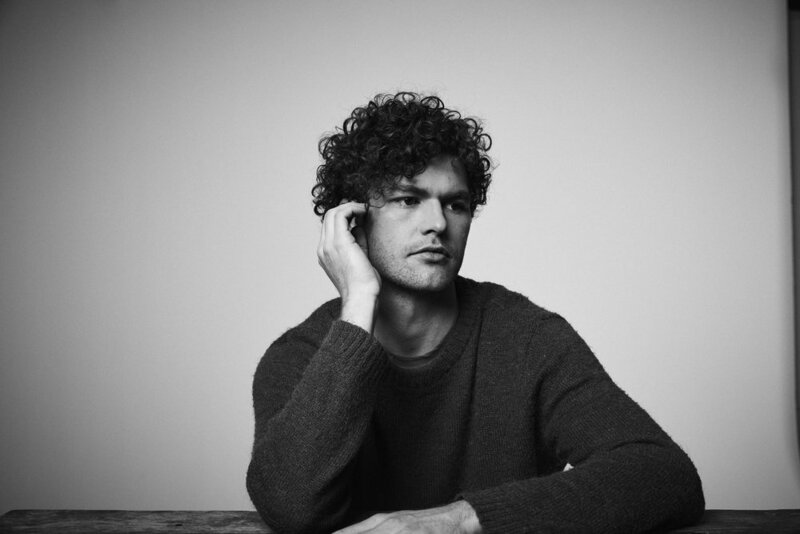 Effortlessly displaying the capability of his songwriting skills, Vance Joy purveys the excitement felt when meeting someone new, through the excitement envisioned for summer, and the weekend. I mean, can you really go wrong with a bit of sun on a Saturday? Following on from ‘Lay it on Me’, ‘Saturday Sun’ really provides you with all the right feels and adds to our eager anticipation for the release of his second album, Nation of Two. I think I speak for everyone when I say that it cannot come soon enough!